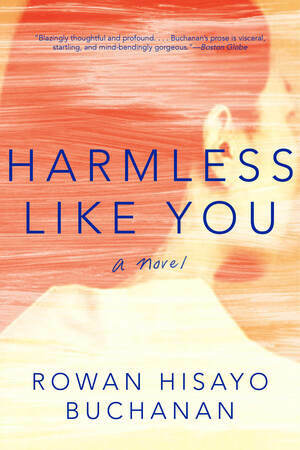 Written in startlingly beautiful prose, Harmless Like You is set across New York, Connecticut, and Berlin. 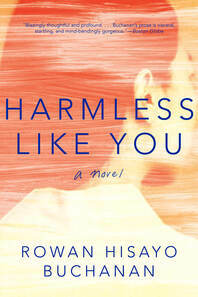 At its heart is Yuki Oyama, a Japanese girl fighting to make it as an artist, and her struggle with her decision to leave her two-year-old son, Jay. As an adult, Jay sets out to find his mother and confront her abandonment.